Made to measure. Easy to install and even easier to clean. We’ll recommend the right glass for your project — glass that’s safe, guaranteed to last, looks great and stays within your budget. Don’t pay for glass you won’t use. 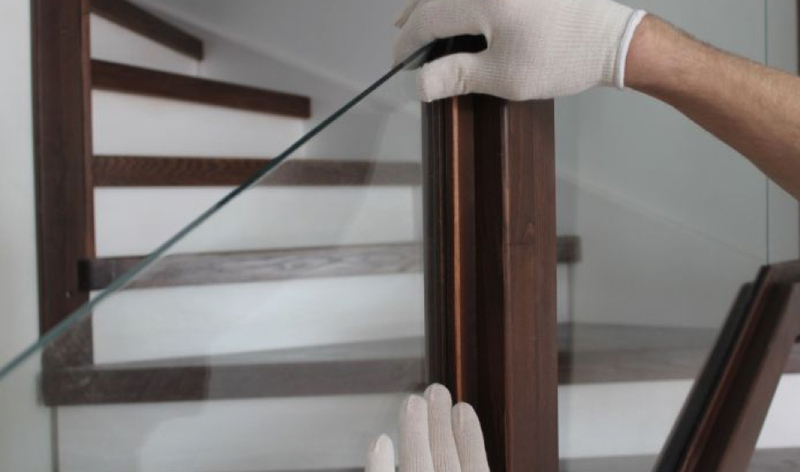 We accurately measure up for you, so you only pay for glass you need, ready to install the moment it arrives. 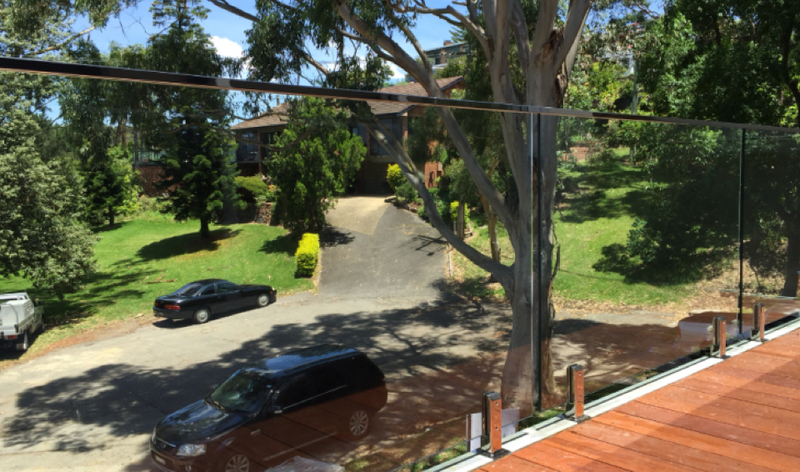 We’ll provide you with a fair, transparent quote for your glass and accessories. No obligation and no pressure. Love our quote or walk away. If you’re happy to go ahead, we’ll place your order right away. 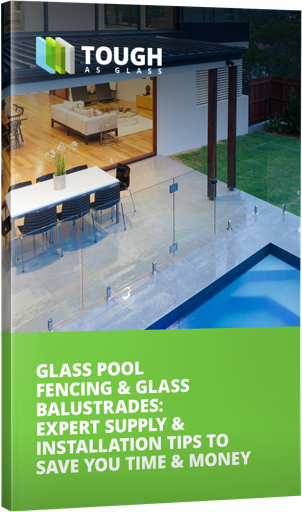 We deliver your glass on time, complete with all certificates, safety information and an easy guide to DIY installation. 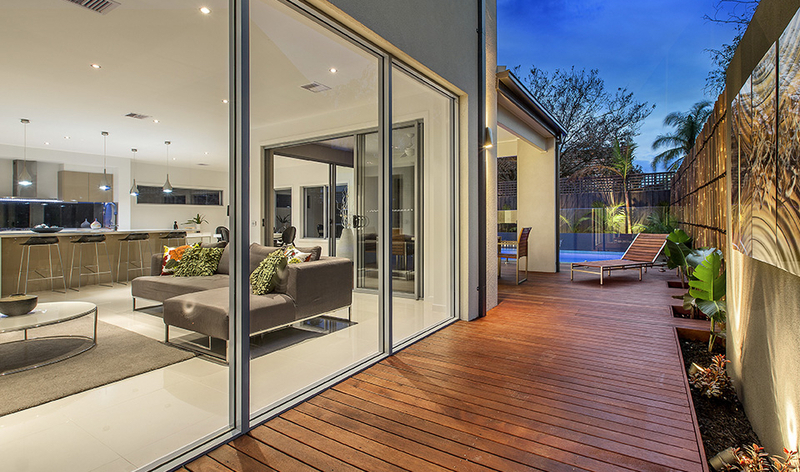 Following our expert & personalised DIY steps, you’ll be amazed how quickly and easily you can install our toughened glass solutions by yourself — without compromising on quality or safety. Save hundreds of dollars installing the glass yourself and, if you need help, we’re just a phone call away. 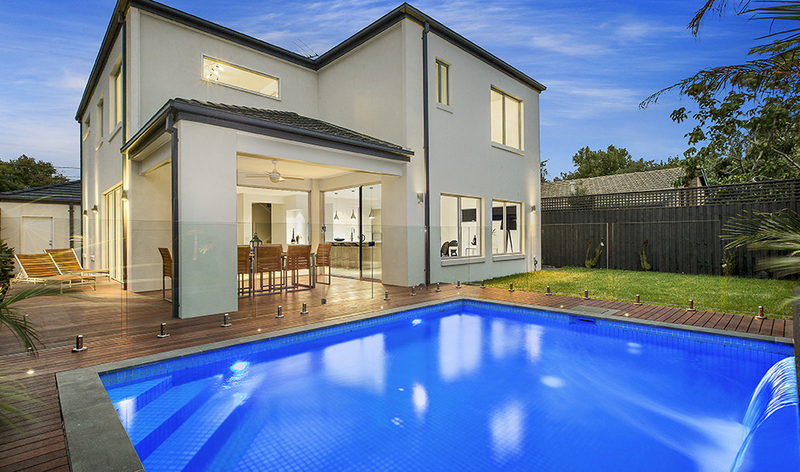 We can also connect with you with a licensed builder to complete the install at a competitive price. 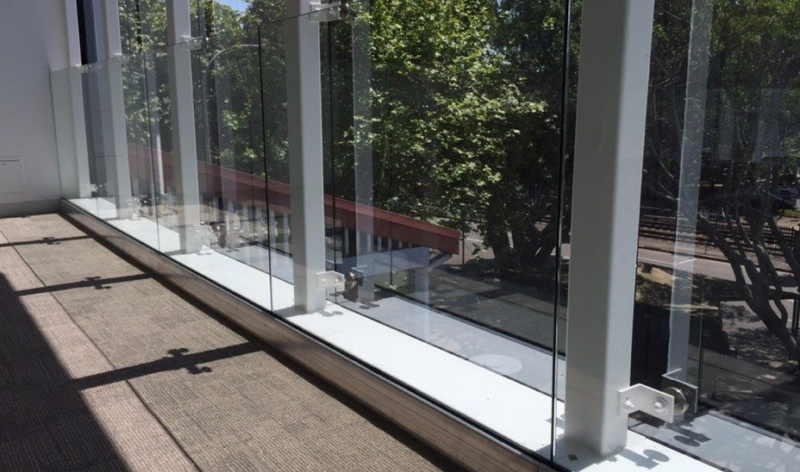 What are glass balustrades and where can you use them?